Why a tech Publication? Why not a general college one? Taking small bytes out of information. Nybles or Nibble is a unit of information. 4 bits or 0.5 byte is a Nibble or a Nyble. Well we couldnt get the Nibble domain so we went with the other one. # Why a tech Publication? Why not a general college one? The gap between the industry or research is growing wider and wider with students. What i read on the internet or herd from people who are not in this College,often is an alien language to people here. So we can say it is a "Translater", for the Klingon the Industry speaks. 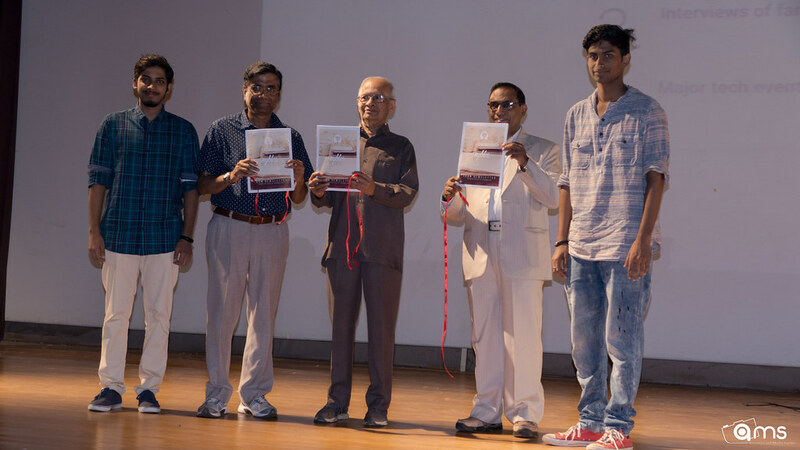 Nybles is now recognised as an International Tech Newsletter by the Indian Institute of Information Technology, Allahabad. We started with beta edition of website . The website was based on Jekyll. Adding an article was tedious since it required one to send a Pull request. Even though the team developed an editor to make it with ease people still found it hard. 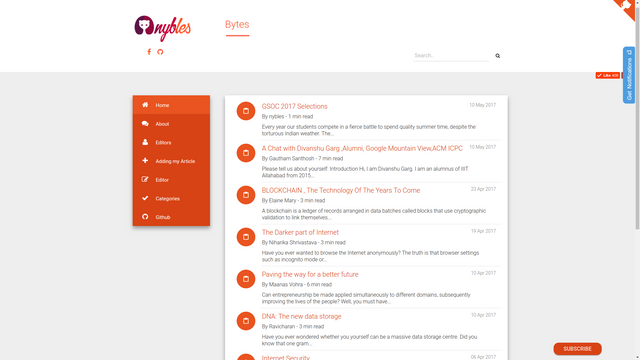 Was the first article to be published on the beta version. During revamp we are only taking the top 5 articles based on Google Analytics to the new platform. So after 5 months on the same date we are releasing version 1.0. The new website will be served on Ghost.org . Quick integration with API's such as slack,facebook comments etc. We were using Jekyll till now, but sending pr for articles takes too much effort and learning curve for every new writer was high. Too much work, people just want to write. We decided to shift focus to technical writing rather than spending so much time on fixing the blog. We live in a world of social networking. We have a vast abundance of information in front of us each day. In fact the information we have is so much that we often forget what is important. We would like to change this. By providing a medium which filters out the essence of what’s happening around you, we bring you the raw news. 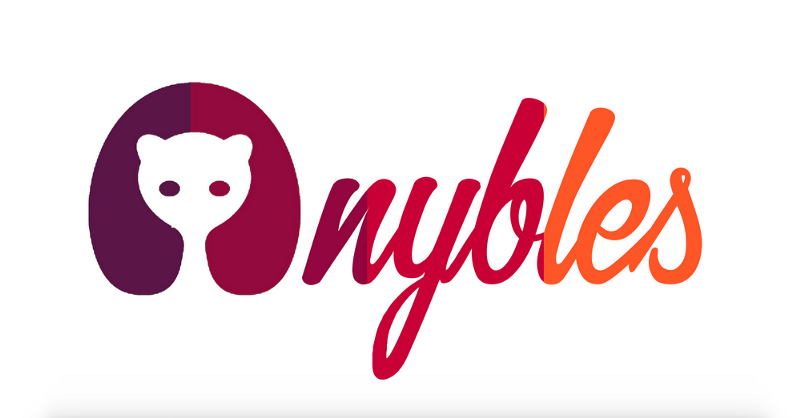 Nybles is an ambitious idea to bring forward the tech happenings around you. There is a huge problem we face, we often don’t realise how many amazing things that are happening around us. You might not even know about the awesome things your dorm-mate made or the things your friends have built. Maybe because he is too introverted to show it around. With this initiative we will try our best to update you about the things that are happening in colleges. We also bring your attention to the trends that are changing our industry from the perspective of your fellow colleagues.